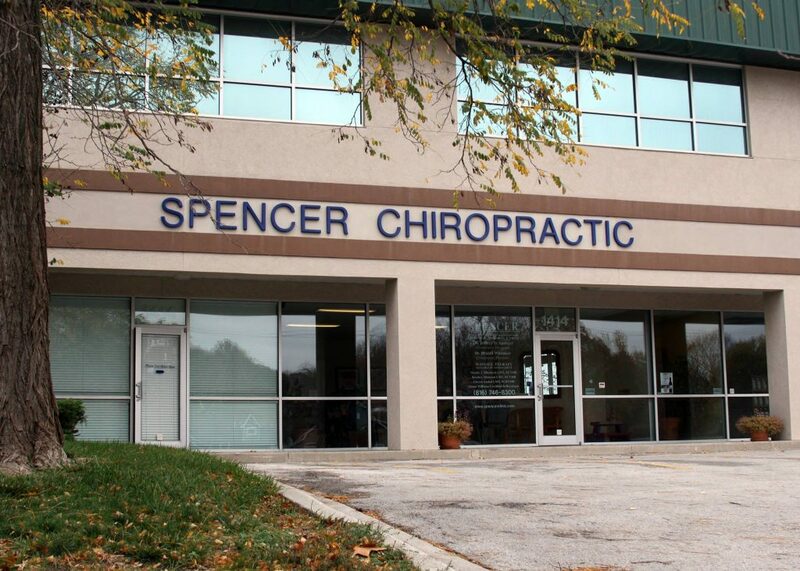 At Spencer Clinic, we’re proud to provide full-service, family-oriented chiropractic care to the Kansas City area. We not only specialize in chiropractic care, but also offer more specialized services, including spinal decompression and core strengthening and rehabilitation. We also perform physicals (including sports physicals), provide radiology services, and even offer nutritional counseling and analysis. Our clinic also features an on-site Full Spectrum Infrared Sauna, a class IV cold laser, and a range of nutritional supplements for sale, including Standard Process and MediHerb products. Contact our office for an appointment today and experience our impressive service firsthand. Our doctors and caring staff will work closely with you to understand your injuries, health concerns, and physical needs, then we will develop a custom chiropractic care plan to address your specific concerns. We believe that pain should not dictate your quality of life — at Spencer Clinic, we can provide the chiropractic care you need to help eliminate your pain and help you get your health back. 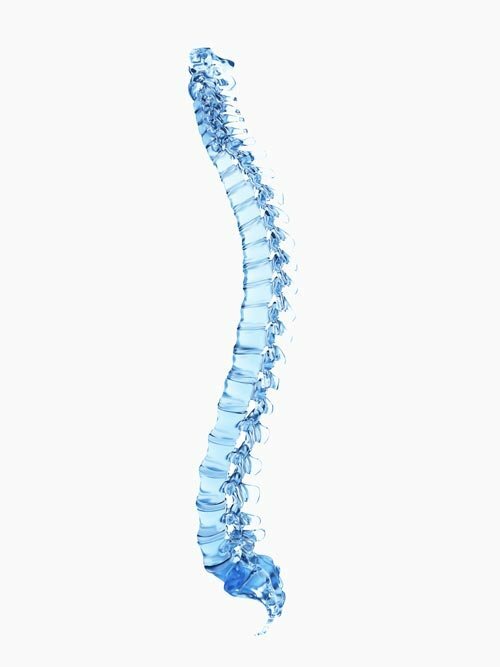 Whether you are seeking recovery for a sports or work-related injury, pursuing treatment for back pain due to pregnancy or aging, interested in spinal decompression, or in need of nutritional analysis to improve your health, we can provide the services you need to increase your overall wellness. Our chiropractic care center is committed to benefiting our patients, so we bring the same patient-centered dedication in all our service areas. With a highly-trained staff that includes two nationally-certified licensed massage therapists, the level of service at our chiropractic care facility is unparalleled in the Kansas City metro and beyond. That’s why we are the premier choice for non-surgical spinal decompression in the Northland. We have been helping patients recover from chronic lower back pain, neck pain, disc bulges, disc herniations, sciatica, and nutritional issues since 1998 — we’ve probably even treated some of your friends, neighbors, or relatives! As a family-friendly chiropractic care provider, we welcome new patients of all ages. To learn more about the expert chiropractic care provided by Kansas City’s own Spencer Clinic, contact us today at (816) 746-8300. At Spencer Chiropractic Clinic, we offer a variety of services to care for your body. Nutritional deficiencies can have real effects on your entire body and wellness, making it key for you to understand functional nutrition and your body’s specific nutritional needs. The high-quality nutritional supplements available at Spencer Clinic will help you ensure that your body receives the nourishment it needs, especially when paired with our nutrition analysis services.